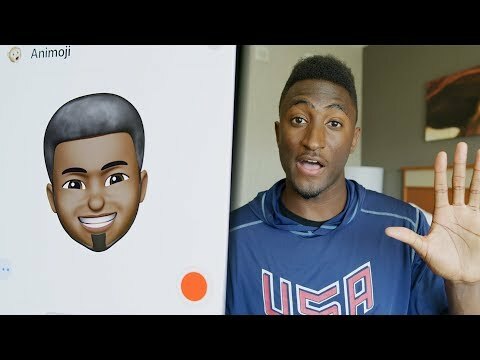 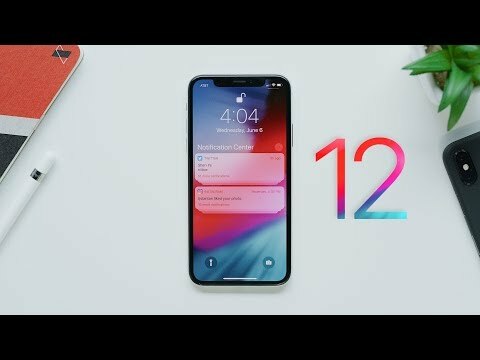 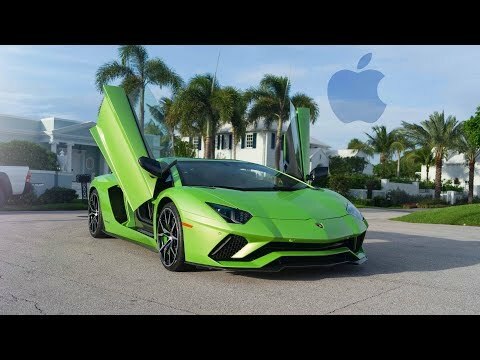 Top 5 iOS 12 Features! 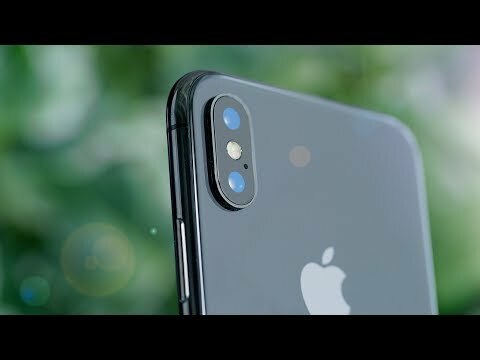 Top 5 WWDC 2018 Announcements! 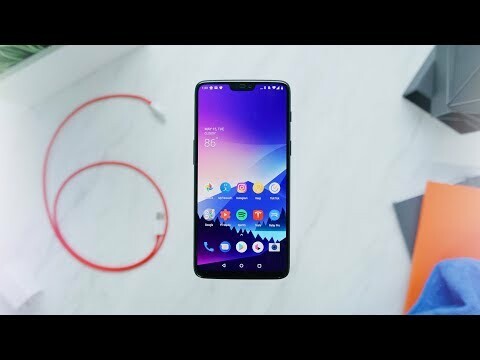 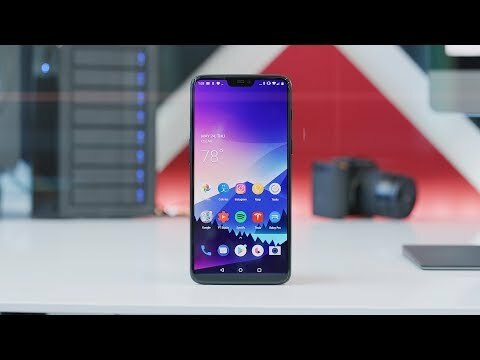 OnePlus 6 Review: Right On the Money! 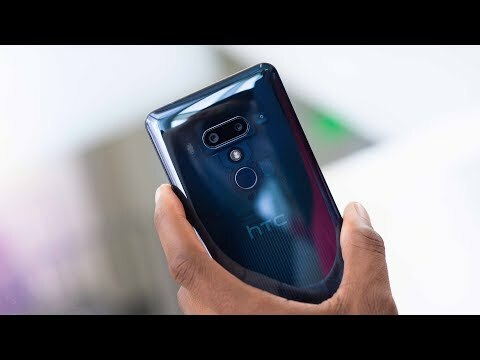 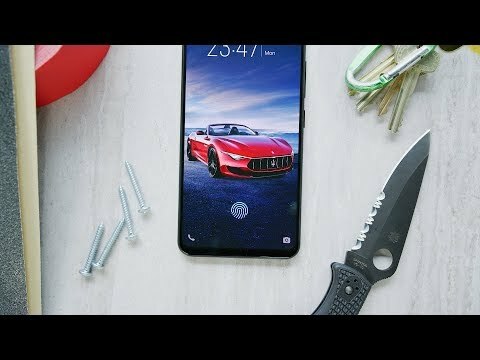 In-Glass Fingerprint Sensor: Testing the limits! 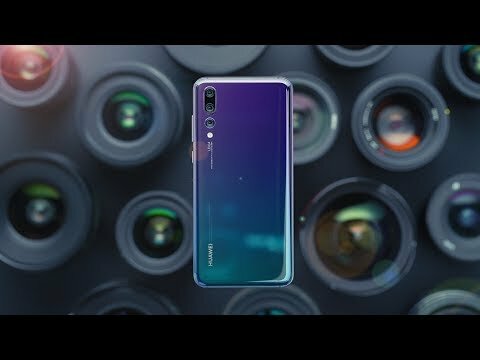 The Dream Camera? 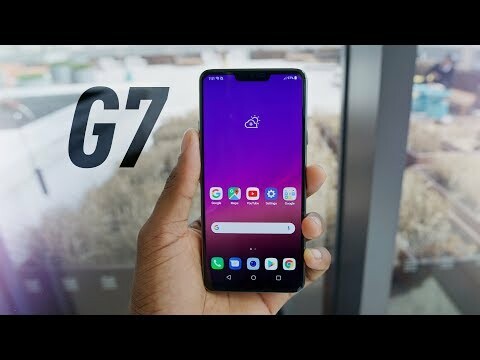 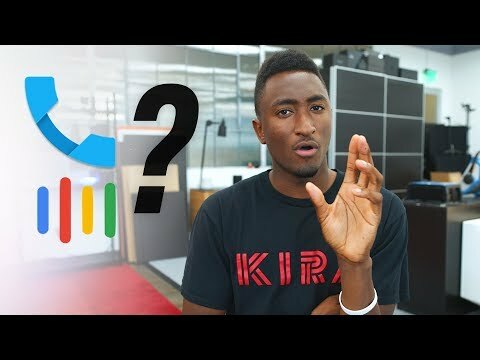 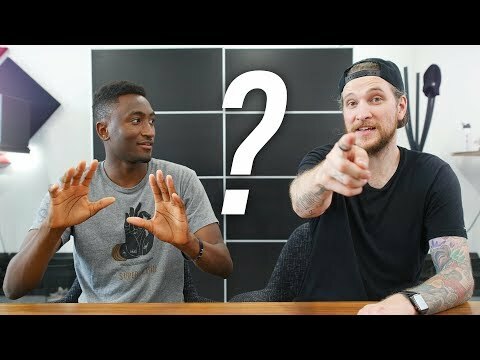 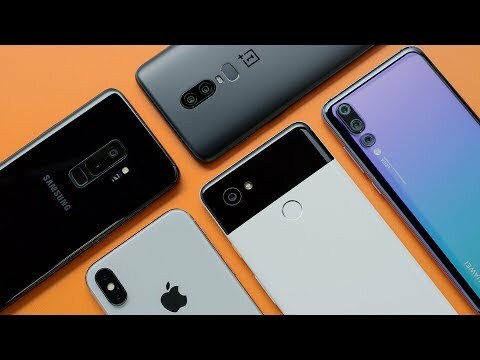 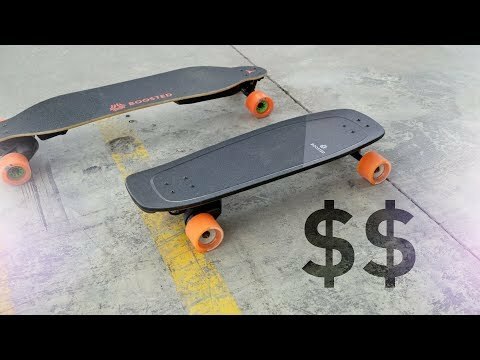 Ask MKBHD V28 with Peter McKinnon!